I don’t know as much as I would like about Asiain comics, and Paul Gravett is someone I would read all day about comics – this is something I would check out! Brimming with vibrant reproductions of rarely seen comic art from all across Asia, Mangasia is a fascinating and authoritative survey of manga’s impact on the kaleidoscope of creativity and cross-pollination that is Asia’s comics industry. World authority on comic art Paul Gravett charts the manga style as it travels throughout Asia, detailing the changes in its defining myths and themes as it evolves into the multi-platform industry we see today. He tracks the genre from its roots in 19th-century Japan, through to rapidly-growing branches in China and Korea, and pinpoints new blossoms in regions as far-flung as Indonesia and Mongolia. He also explores the effects of world events on manga – such as the explosion of creativity after the Second World War with the emergence of artists such as Osamu Tezuka, whose pioneering Astro Boy spawned a new and much imitated visual dynamic – and highlights how creators have responded to political events since 1950 in the form of propaganda, criticism and commentary in manga magazines, comics and books. 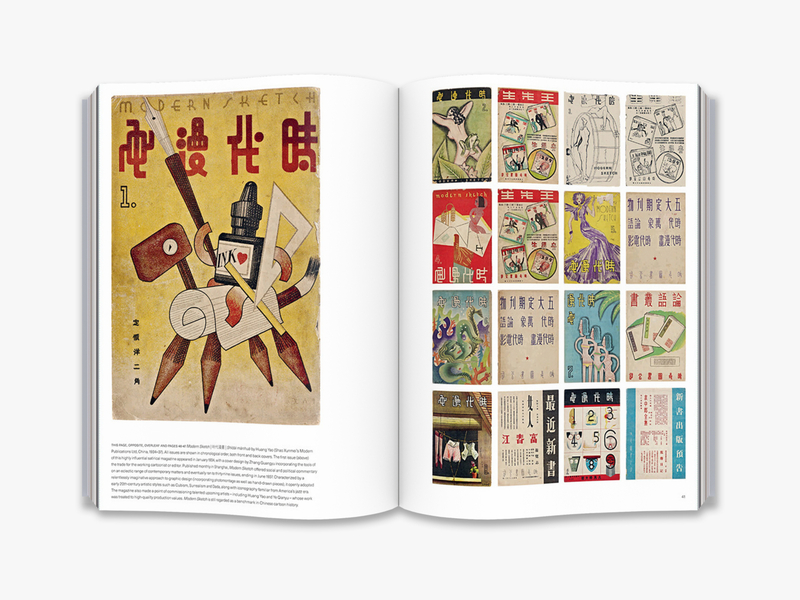 Gravett’s engaging text is accompanied by over 1000 illustrations, including rarely seen comics from North Korea. multi-platform offerings of manga in Asia and the transition from cut-price rental libraries to the booming specialist emporia and comic conventions that champion the huge wealth of creativity apparent in the digital age. Publication coincides with a major Barbican Centre exhibition, curated by Paul Gravett. ‘Mangasia: Wonderlands of Asian Comics’ recently opened in Rome and will tour worldwide for five years. A beautiful and engaging volume, Mangasia is the ultimate companion for manga fans around the world. Brimming with vibrant reproductions of rarely seen comic art from all across Asia, Mangasia is a fascinating and authoritative survey of manga’s impact on the kaleidoscope of creativity and cross-pollination that is Asia’s comics industry. Paul Gravett charts the manga style as it travels throughout Asia, detailing the changes in its defining myths and themes as it evolves into the multi-platform industry we see today. He tracks the genre from its roots in 19th-century Japan through to rapidly-growing branches in China and Korea, and pinpoints new blossoms in regions as far flung as Indonesia and Mongolia. Indispensable maps and timelines present key dates, locations and events at a glance, allowing instant comparison of different countries’ evolving styles. A beautiful and engaging volume, Mangasia is the ultimate companion for manga fans around the world. Paul Gravett is a writer, critic, curator, publisher and broadcaster who has been working in the comics industry since 1981. He is the author of many books about comics, including Manga: Sixty Years of Japanese Comics (2014), Graphic Novels: Stories to Change Your Life (2005) and Comics Art (2013), and was the general editor of 1001 Comics You Must Read Before You Die (2011). He has curated numerous exhibitions on comic book art, and is co-director of Comica, the London International Comics Festival.